Some changes coming to ChrisGaskin.net in the near future. 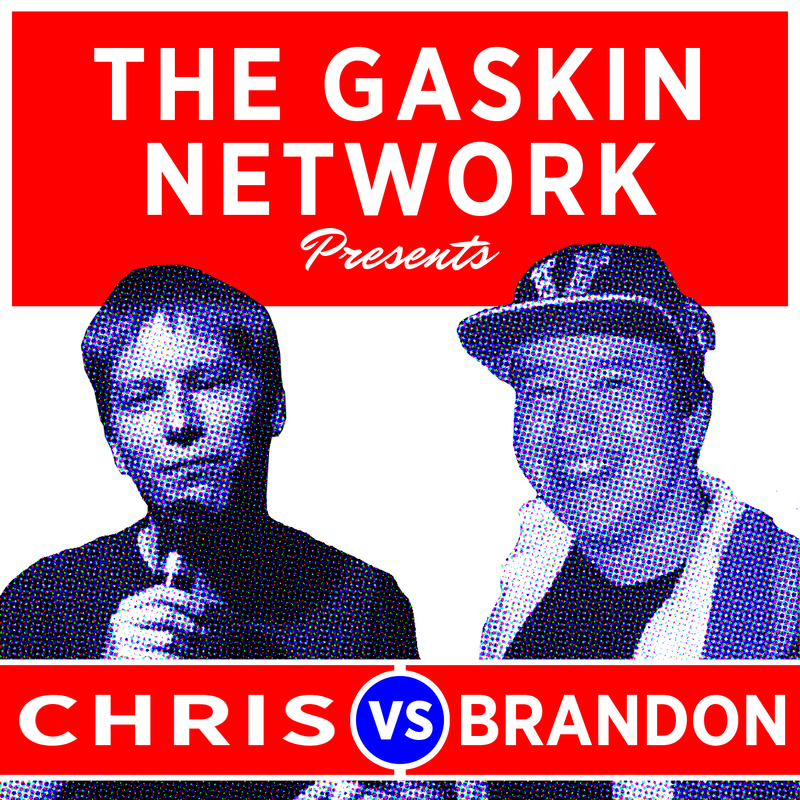 This Monday will be The State of Who’s Askin’ on my weekly podcast, which has been on hiatus. Slowly but surely I will be providing more and more content. Most likely not blogs such as this, unless I’m in the back of a comedy club like I am at this moment. Also, I don’t want the content I’m giving you to feel like work. 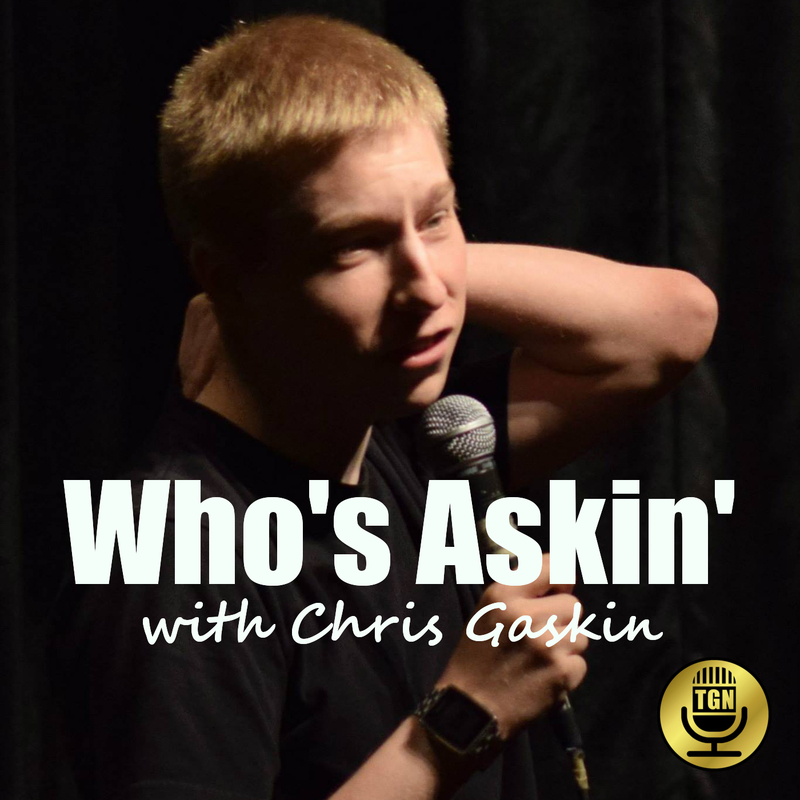 That said, I’m excited to be putting out more episodes of Who’s Askin, my new bimonthly podcast IWC Radio, and a few new projects that may or may not make it to light. That’s all for now.